All three levels of Government have united to fund the $1.3 million installation of a new CCTV security camera system in Aurukun. Queensland Treasurer and Minister for Aboriginal and Torres Strait Islander Partnerships Curtis Pitt said signing off on the agreement with the Federal Government before Councils go into caretaker mode ahead of the March election will ensure this project is delivered for the town. This new security system will adopt the latest security technology and has been customised to address Aurukun’s unique geographical issues as well as the safety needs of the local community members. “Crime prevention, increasing community safety and a focus on social harmony by reducing crime, social dysfunction and the over-representation of Aboriginal and Torres Strait Islander Queenslanders in the criminal justice system remains a key priority for the Queensland Government,” Mr Pitt said. Federal Minister for Indigenous Affairs, Senator Nigel Scullion, said he was pleased to work with Minister Pitt and Aurukun Shire Council to have the CCTV cameras installed in Aurukun. “These cameras will play an important role in helping to make Aurukun safer, particularly for women and children,” Mr Scullion said. With the sign-off, it would mean that works can begin almost immediately and should be completed within 23 weeks. To support the expansion of the current system, there will be additional necessary infrastructure works which includes additional line cabling and the installation of camera poles. This new system would greatly assist in maintaining community safety and re-establishing local authority by recording the causes of community disturbances within the Aurukun Township. The installation of CCTV security cameras is just one of the many safety measures designed to promote crime prevention and improve the safety level for all Australians. In relation to the installation of CCTVs in Palm Island, it should be noted that with the CCTVs in place, there has been a decrease in crime rates since the installation. 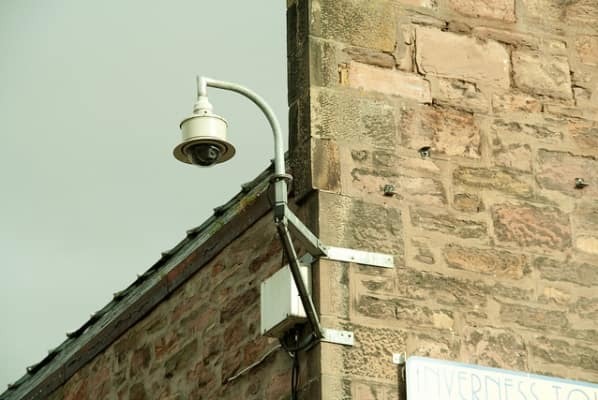 Therefore, even though a CCTV system alone will not completely prevent crime, but it should help to substantially reduce the current levels of anti-social activities happening; the ongoing community unrest and associated anti-social behaviour.